Stuart Urch has been passionate about fitness his entire life. 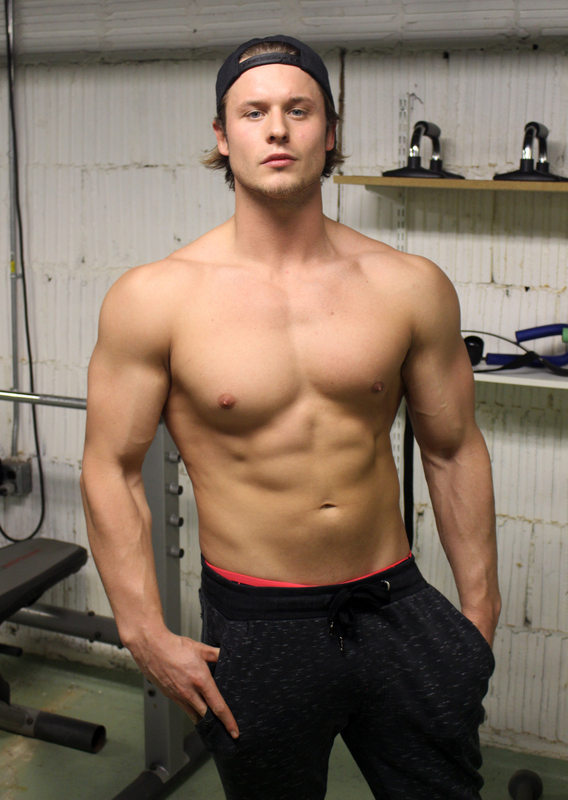 It started whenever he was 3 years old going through body building magazines and watching his mother work out at home. What made him decide to become a personal trainer, was a series of football injuries that the doctors thought had his back ruined and left him unable to play college football. With the words that the doctor said, it motivated him to fix himself, because no body else could. With that being said, a year after graduating high school, he had successfully rehabilitated his lower back. Knowing that he could fix himself without medicine and surgery, made him want to help others when doctors have told people otherwise that they wont get any relief without surgery or useless pain pills. Stuart has designed programs that have helped people with sciatica, spinal fusions, knee and hip replacements, and has even successfully made diet plans that have helped people with allergies to all fruits and vegetables. When others get denied from public gym personal trainers, Stuart steps in to help people whenever others feel that no one can. Along with creating effective pain management skills for his clients, he also helps people improve their physical appearance, and athletic performance. He has had his CPT and FNS for over 3 years now through NASM.